inconsistent loop. 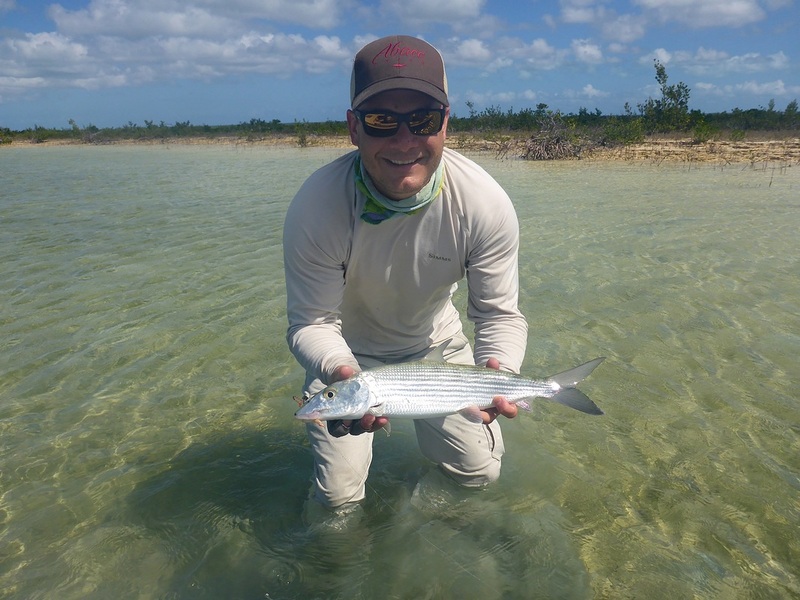 This changed after attending a school hosted by Drew Chicone and Joe Mahler at Abaco Lodge (Bahamas). 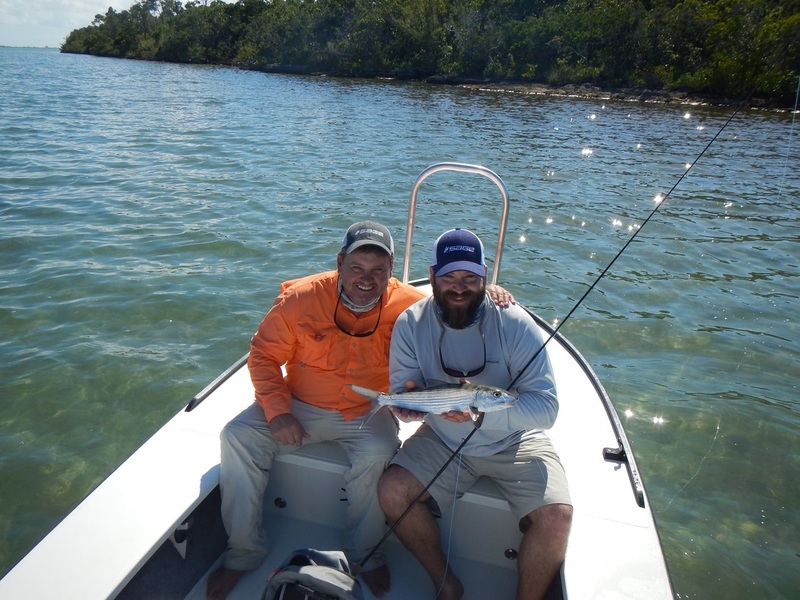 Both Drew and Joe are Certified Casting Instructors and Drew is also a commercial fly tier. Last Saturday six students flew to Marsh Harbour airport (attempted is more like it, we arrived Sunday afternoon...) for fishing and instruction. Each day was organized with morning casting lessons followed by a full day of fishing, more casting instruction in the afternoon and fly tying after dinner. Drew and Joe did a great job of fishing with each student for focused one to one coaching. This was a great group of people that quickly got to know each other and many fish tales were told late in to the night. The skillset of the group was widely varied and I can honestly say that everyone left with new knowledge. Drew and Joe did a wonderful job picking the lodge for their first school. The guides were amazing (thanks Paul, Travis and Trevor), the managers and staff really took care of us and the accommodations were first class. Ann and Ken made us all feel at home. 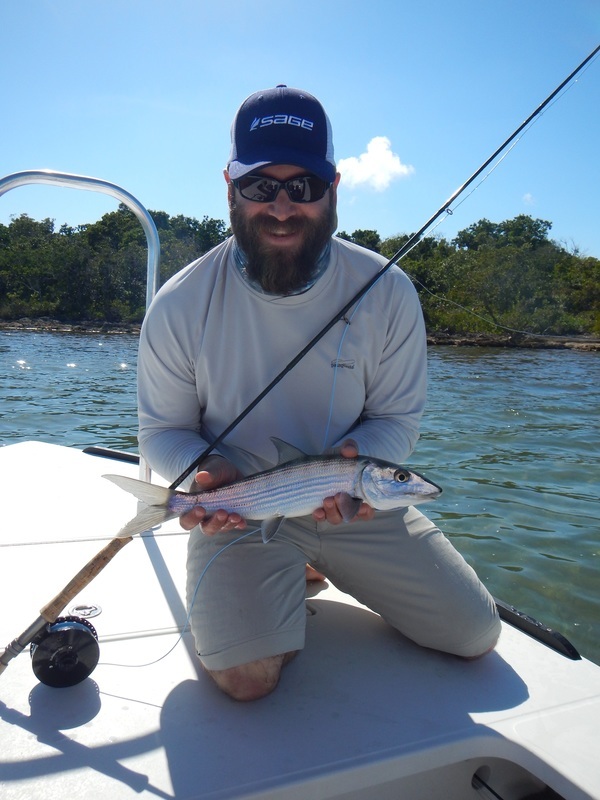 Every day we saw plenty of bonefish, sharks, barracuda and many other species of fish. I really learned a lot about the Bahamian fisheries.